The Granbury Chamber of Commerce announced today new health insurance plan options now available for small business members. This was made possible by Association Health Plan rules issued by the U.S. Department of Labor (USDOL) in July 2018. The Chamber and our partners have accomplished this in time for the effective coverage date for the new North Texas Employer Health Plan Cooperative as open enrollment for groups begins on November 1. The new North Texas Employer Health Plan Cooperative has worked closely with an insurance carrier partner, who has recently shared the news with their agents. Several Chambers have collaborated to create a cooperative that will benefit small businesses, which make up nearly 80% of our economy. Texas Chambers have provided detailed input to the U.S. Department of Labor on Association Health Plan regulations earlier this year, and in May traveled to Washington D.C. to discuss the importance of this issue with Senators John Cornyn and Ted Cruz and organizations such as the U.S. Chamber of Commerce. 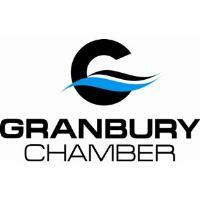 The Granbury Chamber of Commerce represents approximately 900 business and their employees. For over 60 years, the Chamber has been a catalyst for business growth; an advocate for the community; and, a strong partner with local, state and national government, economic development and education entities. According to Chamber CEO Mike Scott, chamber member insurance agents who would like to become qualified to offer the plan to members should contact the chamber for more information. 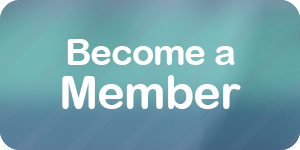 In the meantime, the Chamber will direct interested members to insurance representatives in our area.